Can You Replace Your Gutters Without Replacing Your Roof? 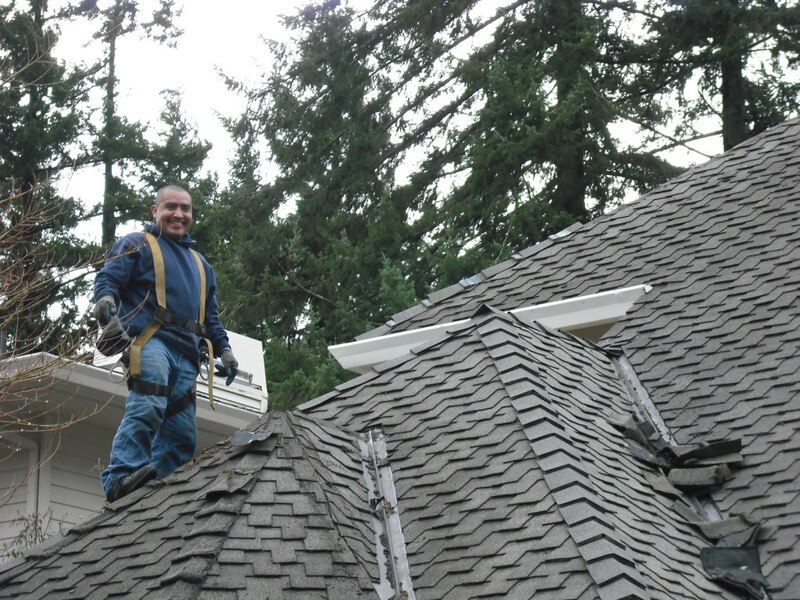 Roof and gutter maintenance are an important part of owning a home. However, replacing your roof and gutters at the same time can be a large—and often begrudging—expense. There’s good news, though! Most gutters can be replaced without replacing your roof. There are, of course, a few exceptions: tile roofs and all metal roofs. Does your home have a tile or metal roof? If so, you’re one of the exceptions to the rule. With these roofs, replacing your gutters should be done along with roof replacement to protect the integrity of your roof. Why is this? When installing gutters, you must lift the roofing to remove the old gutter and install the new. Unfortunately, tile doesn’t bend and bending metal will leave a mark and/or damage the metal panel. Additionally, trying to remove old gutters without removing the tile roof or metal roof will result in damage to the felt underneath. Damaged felt leads to leaking at the edge of your roof, which might lead to rot at the sublayer. 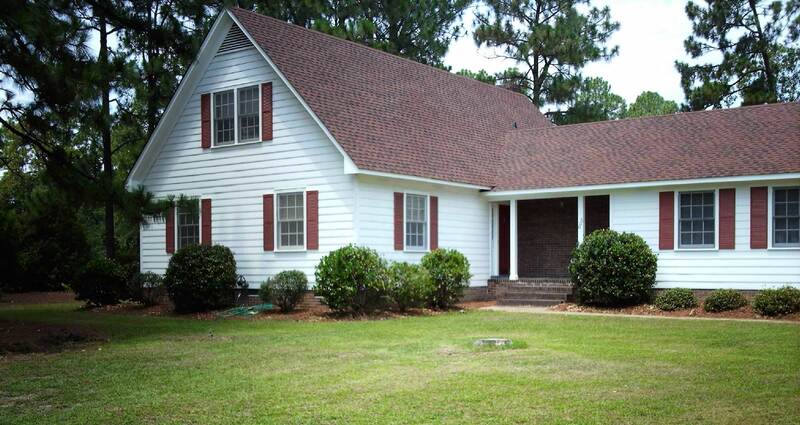 Do you have a cedar, composite or asphalt roof? If so, these are easier to lift, making gutter replacement without roof replacement possible. 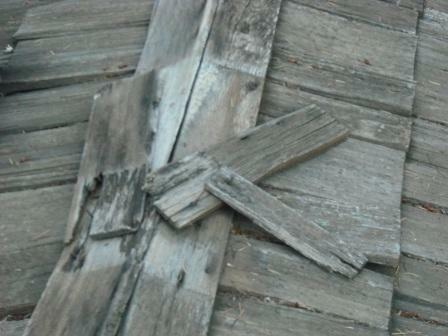 Do You Have an Old Roof? You May Need to Replace the Roof & Gutters. Some old roofs have gutter brackets that are bolted on the top of the roof. Unfortunately, this was a common—and incorrect—installation that occurred on some older homes. The new gutters won’t fit the old gutter’s brackets, making a roof replacement alongside the gutter replacement the best option. To avoid getting stuck with new gutters installed in a non-standard manner, consider replacing your gutters and roof at the same time. The installation will be sound, your roof will be secure, and the overarching curb appeal of your home will improve drastically. New gutters are constructed with a mobile sheet metal machine, something most of us don’t have access to. Gutters that are made for DIY purposes are most commonly either cheap vinyl that simply doesn’t last or small segments of metal gutters that by nature prevent you from having nice, long runs of seamless gutters (which are desirable because seams are common leak points. 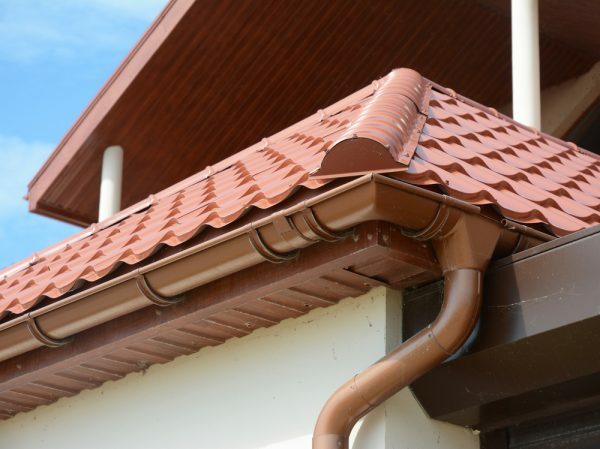 A quality gutter is a continuous gutter that is built specifically for your home. To get the best quality gutter and roof replacement for your home, don’t DIY. 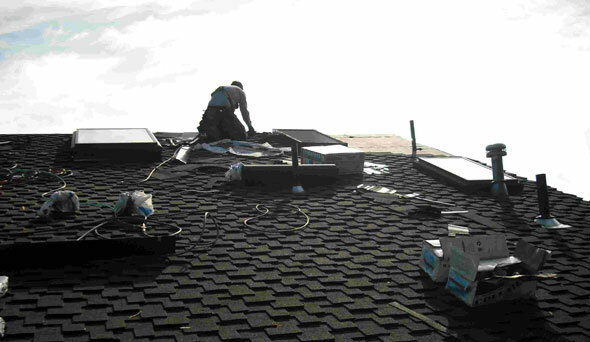 Instead, reach out to a professional gutter and roof replacement company like ours here at All Surface Roofing. Feel free to reach out online today to learn more. Does homeowner insurance cover roof leaks and repair? Big chain Roofing company vs. local family owned business?